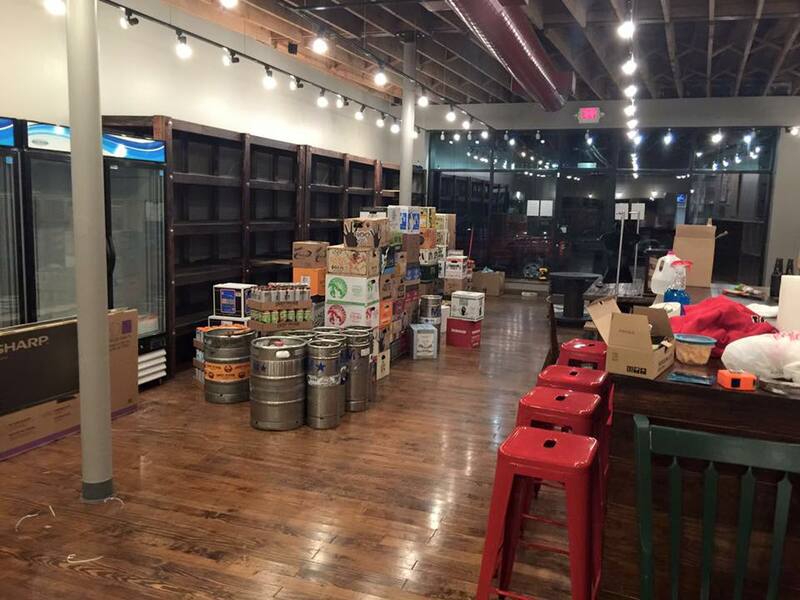 A new beer and wine shop is opening off of Hillsborough street and they provide more than just a bottle shop and tasting bar – they will deliver purchases right to your door. Red Line Beer & Wine, located at 10 Horne Street, offers a selection of beer, wine, champagne, tobacco and gifts. Currently closed for water damage repairs, Red Line should reopen in the next few weeks and encourages adults over 21 to stop by and see everything the tasting bar and shop has to offer. The company delivers all products in their shop right to your door and promises to do so in less than thirty minutes. All you have to do to place your order is visit the Red Line Beer & Wine website, call the shop, or download the Red Line Delivery App. Red Line Beer & Wine will be open seven days a week and offers daily delivery specials. The store was created to be a “one-stop shop” for adults to get drinks, grab a snack, and even provides tobacco products as well as unique wine and beer accessories for any last minute gifts you might need. The rustic shop offers a wide variety of beers as well as a good selection of wine and champagne. Beers are available as singles, six packs, or even mix and match. Stay up to date with Red Line Beer & Wine’s specials and new products on the usual selection of social media: Twitter, Facebook, and Instagram.